I love this spray, and am currently on my 8th can. In my closet, I have several other brand names that I tried, and just stuck in there because they aren't up to par for my hair. This is the first that I have continually bought for this many times. Directions: Shake well. 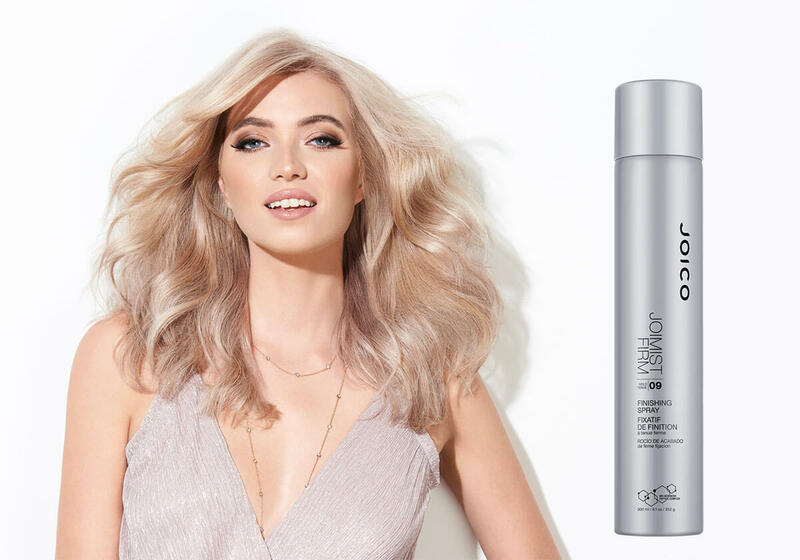 Spritz lightly, holding product 8-10 inches from your hair and lock in your look in seconds–no drying time needed. To double your efforts, take one more pass and be prepared for astonishing all-day hold. I love this spray, and am currently on my 8th can. In my closet, I have several other brand names that I tried, and just stuck in there because they aren’t up to par for my hair. This is the first that I have continually bought for this many times. 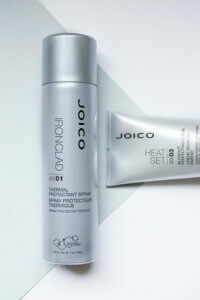 I have tried the Joimist Firm and it does not work nearly as well as the Ice Mist. 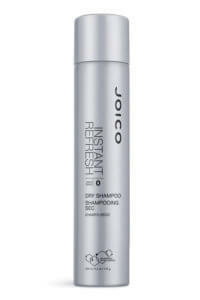 Please bring back the Joico Ice Mist !!! 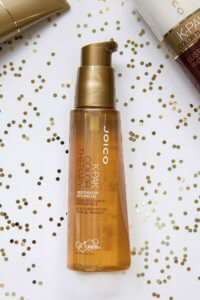 It was one of my favorite hair products!!! Bring back the Half Blast! Loved it’s scent and the way it would hold. This stuff is God awful.